The Budo Ryu held a Tenjin Ryu Jujutsu kuden event in January of 2013. This is some of the training that we went over during that seminar. 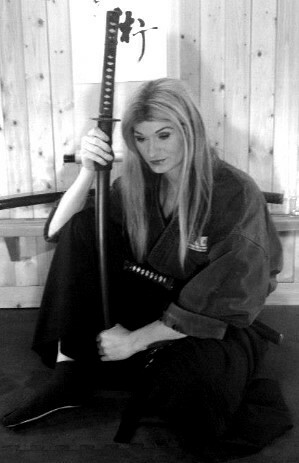 Please contact us if you are interested in training in authentic ninjutsu and traditional samurai bujutsu. & Good Luck in your Journey of Budo.